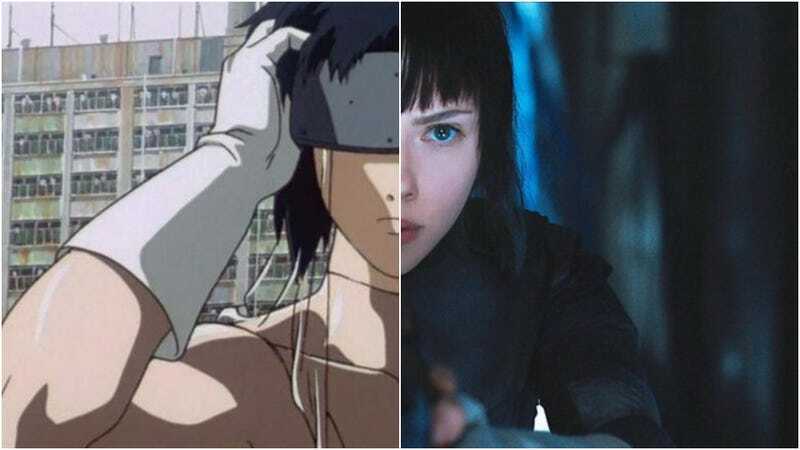 The original Ghost in the Shell voice actors will be once again reprising their roles in the upcoming Hollywood film’s Japanese language dub. Likewise, Koichi Yamadera will be returning as the voice of Togusa, while Atsuko Tanaka will voice Scarlett Johansson’s character. Tanaka, of course, voiced Motoko Kusanagi in the 1995 anime feature as well as through Ghost in the Shell: Stand Alone Complex. Since Johansson’s character is apparently named “Mira,” Tanaka’s performance might cause confusion? Maybe not. Movies get both dubbed and subtitled releases in Japan. But in the past few years, Japanese moviegoers have been increasingly complaining about the folks movie studios have brought in for dubs. Instead of hiring proper voice actors and actresses, distributors have brought in whichever celebrity is currently popular. Because of this, the Japanese dub releases of some movies have suffered (The Avengers, for example), which is explains why Oshii says there is nothing to worry about and mentions how Otsuka, Yamadera, and Tanaka are all pros. That they are.